We’ve rounded up a variety of chargers to meet different needs. All of them have at least one USB-C port with Power Delivery, which is exactly what you want if you want to juice up your modern tech from the latest Android phone to a notebook computer. 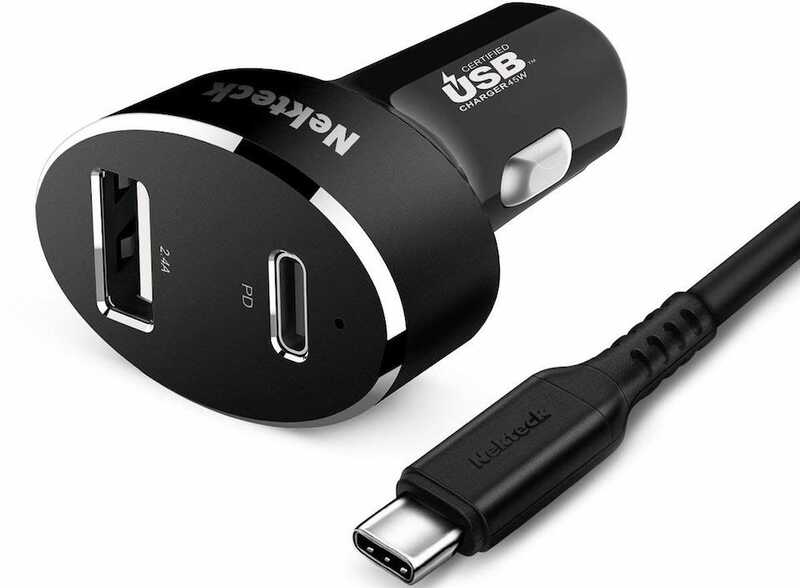 These are our picks of the best car chargers with USB-C Power Delivery, including what makes them our favorites. Charging your things from a car is great, but nobody likes to have a giant adapter sticking out of their dashboard. This super low-profile car charger from AUKEY is perfect for people who feel the best accessory is the one that gets out of the way. At just 1.6-inches long, the AUKEY CC-Y12 car charger will sit almost flush with the 12v port it’s plugged into—it’s so low profile you’ll likely be able to close the dust cover on your 12v port right over it. Despite the small size, however, it puts out 18w of power via the single USB-C PD port and will charge your iPhone or Android phone just fine. 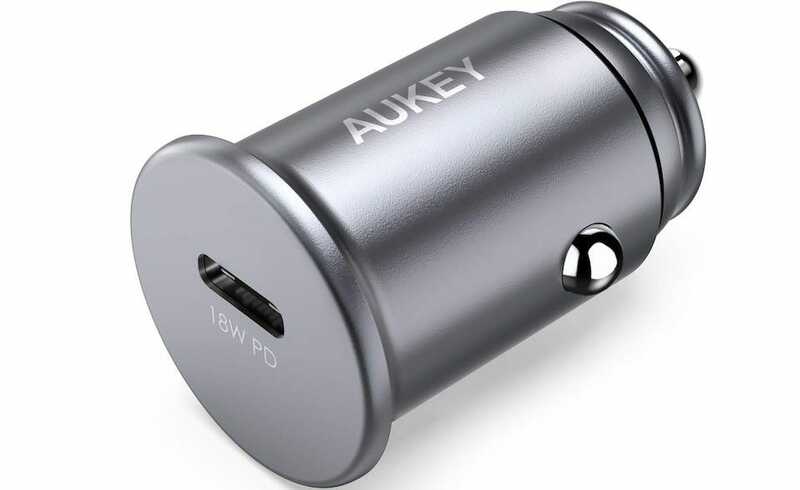 As car chargers go, this one from AUKEY is the best looking one we’ve come across. If that’s your priority and you don’t need a higher output to charger a bigger device faster, this is your car charger. What makes USB-C Power Delivery so great is how high the wattage can go compared to previous iterations of the USB standard (USB-C PD can go up to 100w). While you’re not going to find a car charger with a small form factor and that output, you can jump well beyond the 18w range and still keep things pretty compact. This Nekteck charger can charge a USB-C device at up to 45w, which makes it perfect for not just fast charging your phone but your laptop too. Speaking of charging your phone and laptop, the charger has an ace up its sleeve thanks to a standard USB-A port, too. This port is capable of charging at 12w, offering an option for those who need to charge USB-A and USB-C devices simultaneously. In addition, the included USB-C cable spares you the expense of buying an extra one for your car. If you need to charge multiple devices then this 3-port Nekteck charger is for you. 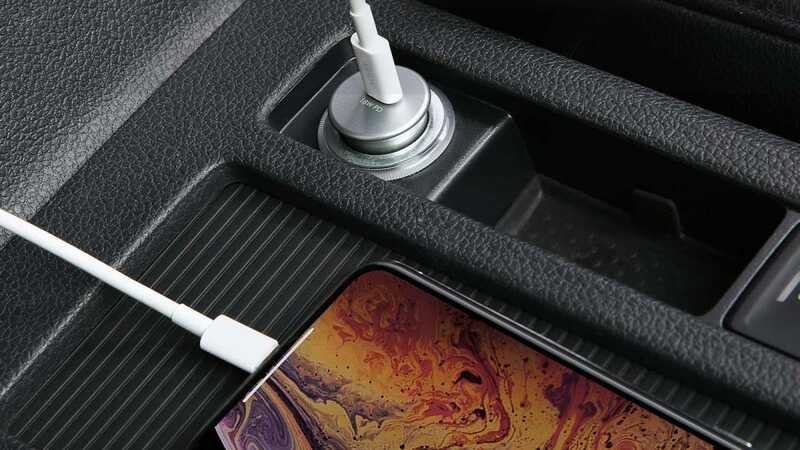 Not only does this car charger have a single 18w USB-C Power Delivery port, but two USB-A ports, too. You can charge your USB-C capable phone while simultaneously charging or powering two additional devices like your GPS unit or dash cam. 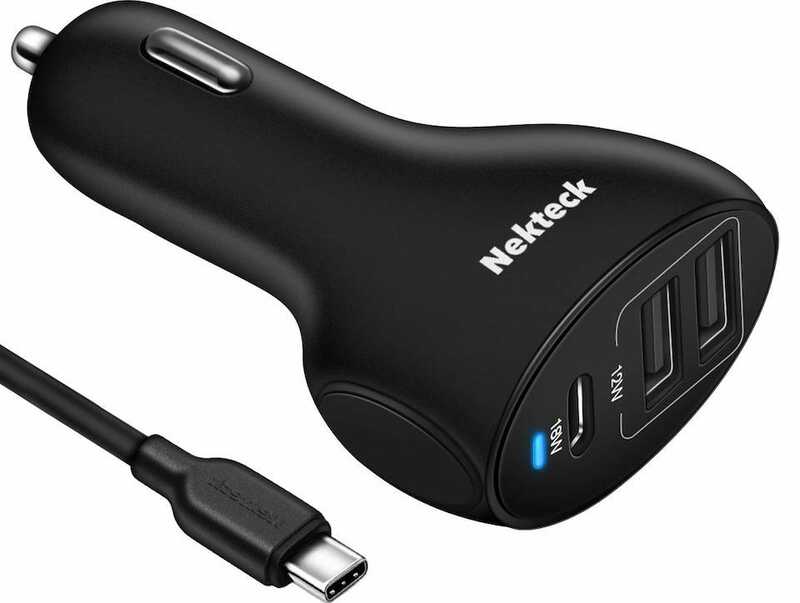 Like the other Nekteck charger we highlighted above, there’s a bonus value: an included 3.3ft USB-C charging cable. This is the bulkiest model in our roundup, but for USB-C PD + additional charging, it’s a great value. Yoga is a great way to work on your balance, strength, self-awareness, and even your well being. Whether you’re a yoga novice or seasoned yogi, we’ve got everything from lightweight mats to massive room-scale mats.